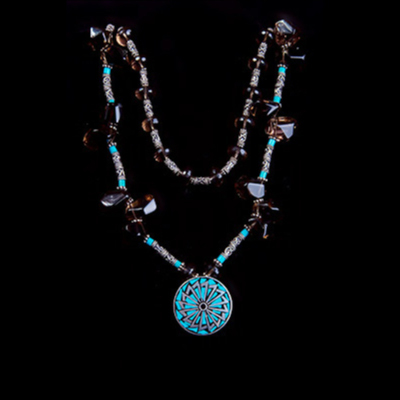 Cowboy Amulets are designed with vintage silver pieces collected from small towns across Texas and the Southwest, eclectically strung with silver, gold, and semi-and precious stones for luck and happiness. 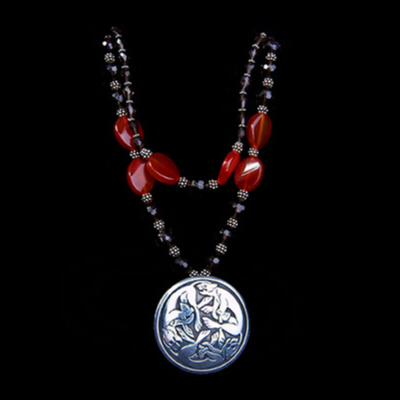 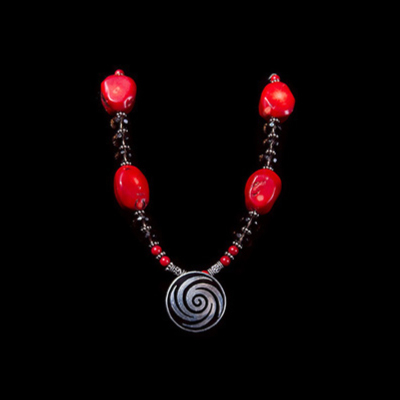 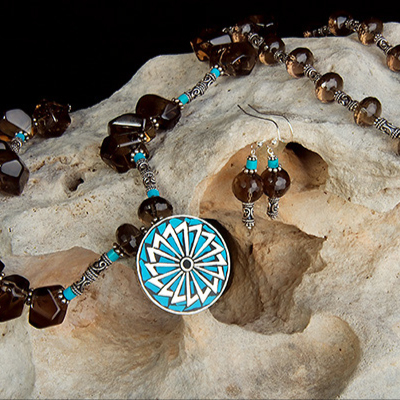 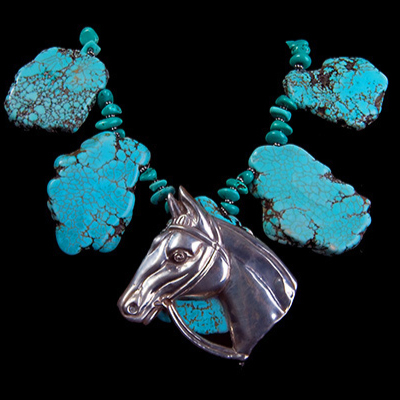 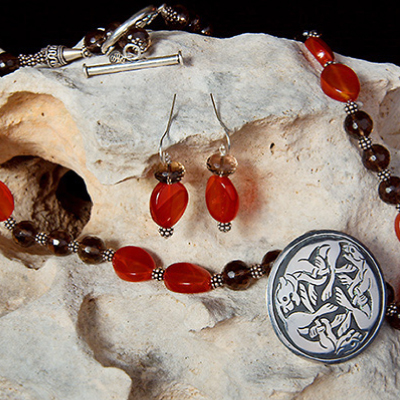 Find the amulet that brings out your inner cowboy or cowgirl. 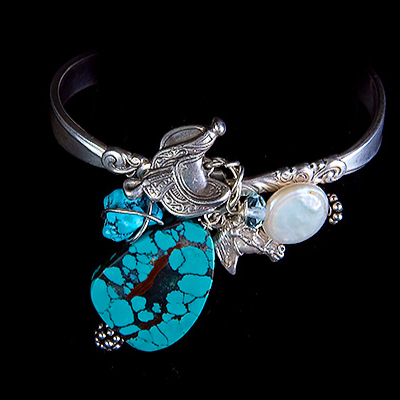 If you see something you like, contact Austin Birdstone Studio or one of the retail shops that handle our pieces exclusively. 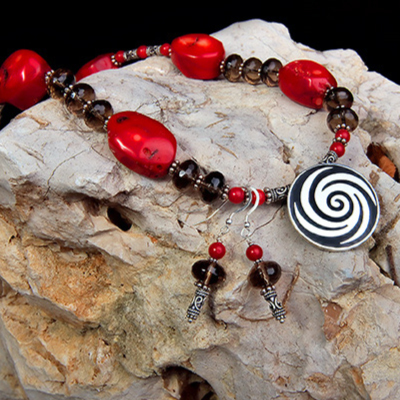 They really are one-of-a-kind, so, if you see your amulet capture it today.